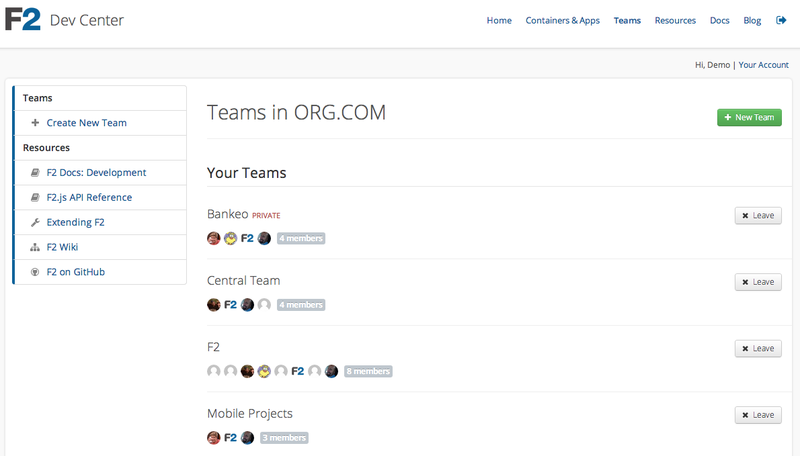 We're hard at work on the new Teams feature in the F2 Dev Center. Here's a sneak peak at an early screen. Let us know if you have any feedback or ideas! GitHub recently launched a new addition to their suite of workflow tools, Releases. Not only does this seem like a great way to manage version control for projects but it also provides an immediate signal for developers seeking the latest version of your code vs. what's pre-release. Not everyone treats master equally. 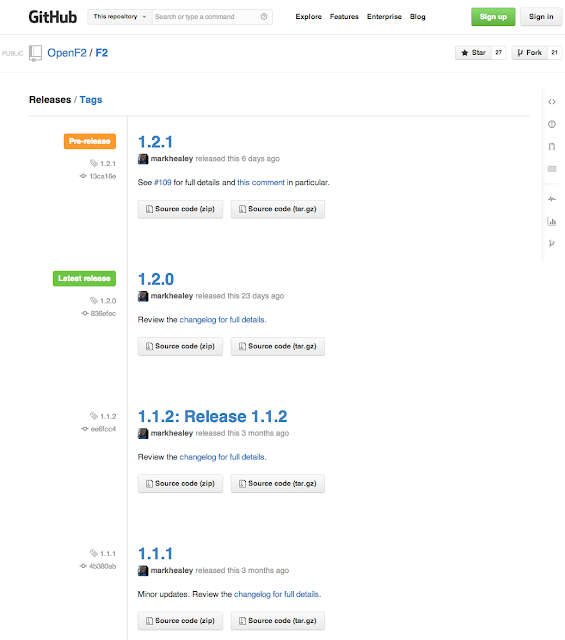 We just back-published some Releases so our GitHub repository shows what's going on with F2.